Thai Government intends to spend 215 million baht (approx. 5.9 million) in a new buyback scheme to buy fishing boats from vessel owners. In open access fisheries where there is hardly any credible policy on building of new boats and with more than 30,000 unregulated fishing boats operating from Thai shores the Government decision is truly a wastage of public funds. Purchase value is pegged at half the median value for licensed fishing boats and 25% of market value for unlicensed fishing boats. The purchased vessels would be sunk leading to wastage of tax payers money. Thailand could learn a lesson or two from Indonesian Government which has sunk unlicensed vessels to send a strong signal to vessel owners and fishing companies. Thai Government has deliberately delayed implementation of several measures allowing vessels to register several months after promulgating laws banning their very activities. Recently CCCI (Command Center for Combating Illegal Fishing) delayed implementation of fishing net mesh sizes up to April 1, showing that it is not serous about implementing serious changes to its fishing policy. Thai fishing companies and vessel owners exercise political leverage and recent changes brought in by the Military Government do not suggest any serous change in the management of Thai fishing fleet perhaps the biggest in South Asia. Actual size of the fishing fleet remains unknown (estimated at more than 100,000 fishing vessels while official figures put them around 57,000). Vessel registration procedures are lax. Fishing industry is heavily subsidized leading to low operating costs and high profits for vessel owners who often build new boats with such profits. Fishing crew are mostly of foreign origin and often trafficked without pay from Myanmar, Cambodia and other neighbouring countries (U.S. State Department downgraded Thailand to the lowest tier on its Trafficking in Persons Report 2014). 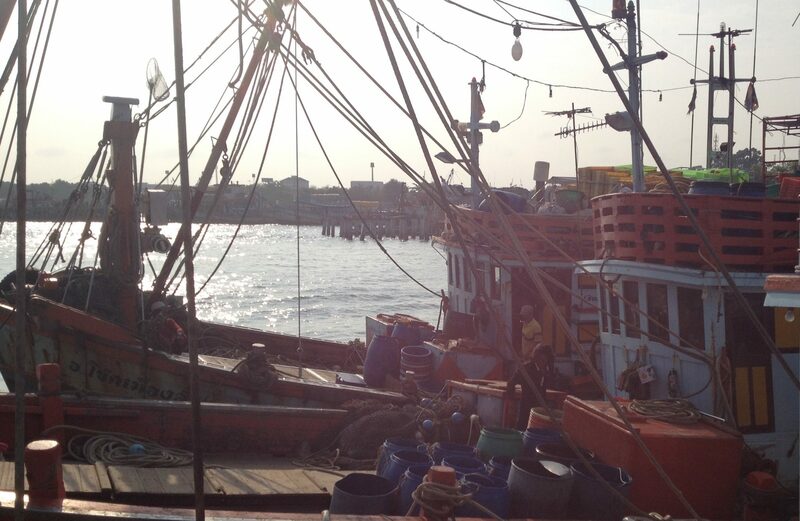 Lack of enforcement and credible penalties for apprehended Thai fishing vessels. 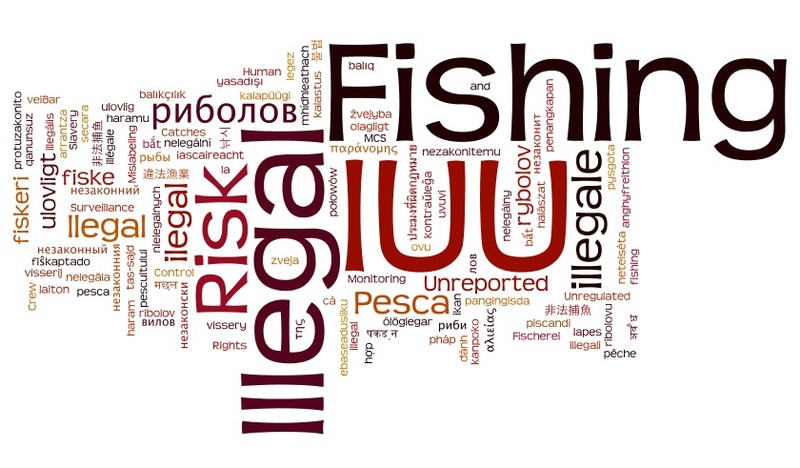 Most of penalties for illegal fishing vessels are low and never made public. Vessel seizures are never reported for even the biggest offenders. Do Americans really care if it is Alaska pollock or Russian pollock ?